Read on for a partial listing of our mature, responsible and enthusiastic middle and high schoolers and some fun and interesting details about each. 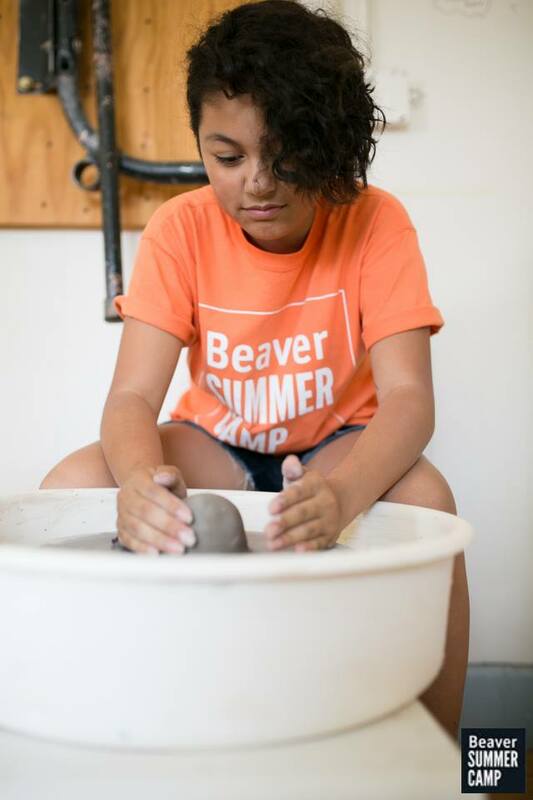 Years at Beaver Camp: This is her first! What a fantastic group of campers Beaver is lucky enough to have as this session’s beloved Counselors in Training!